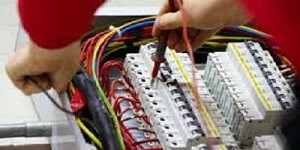 Electrical installation certificate from £100! 10 Yearly fixed wire testing. All 4 types of certificates; will be required in a House of multiple occupancy (HMO). Standard rented properties would only require PAT testing and fixed testing. 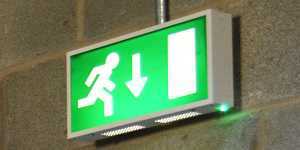 Even though domestic electrical testing is not a legal requirement; it has become more common for them to be requested. 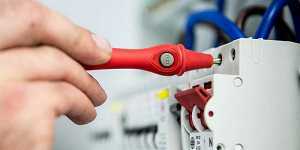 Insurers; Local authorities and Councils generally request domestic electrical testing. 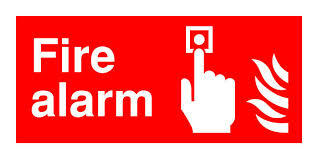 Domestic Electrical Certificate (EICR Report) (1 Bed) £100. Domestic Electrical Certificate (EICR Report) (2 Bed) £100. Domestic Electrical Certificate (EICR Report) (3 Bed) £110. Domestic Electrical Certificate (EICR Report) (4 Bed) £120. Once we have confirmed your booking, you still can contact us for the progress of your electrical installation condition report. 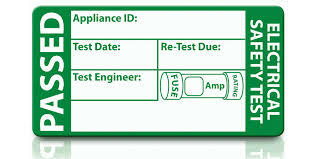 We are always on hand to help with information about your electrical testing. This is to ensure you have piece of mind. We accept all payments types: credit card, visa, solo, bank transfer, cash and cheque. Please read our Domestic Electrical installation certificate check list; This is to ensure you are prepared for the electrician to carry out the inspection. Doing so will help us to obtain a full report. Read our Domestic Electrical installation certificate terms and conditions before you make a booking.